Availability This item is a pre-order and will ship sometime in January 2019. 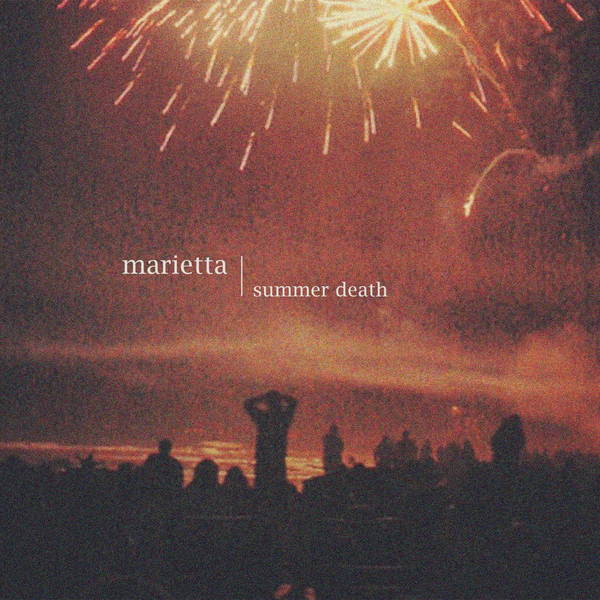 Released to whispering fanfare in 2013, summer death remains Marietta's most beloved, most realized, and most endearing work—and perhaps one of Philadelphia's most promising debuts. By combining the far-reaching ambitions of Nineties emo with the bloodshot poetry of their contemporaries, the band built worlds with exhausting drives, slurred speech, and existential anxiety serving as tight, combustible blueprints. Long out of print on vinyl after reissues by Soft Speak Records and Dog Knights Productions, this anniversary edition features remastered audio by Ryan Schwabe (restoring the LP's original pop culture samples), gatefold packaging with alternate artwork assembled by Corey Purvis, and an 11x22" poster insert. 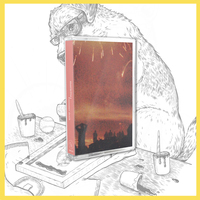 A cassette reissue (kudos to Near Mint for the originals) comes courtesy of 3rd Row Records as their inaugural release, with the updated sights and sounds. This is a one-time pressing and will move fast — we'll be right back.